HURON, S.D. 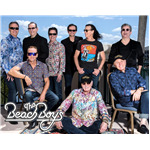 – As The Beach Boys mark more than a half century of making music, the group continues to ride the crest of a wave unequalled in America’s musical history. The Beach Boys have become synonymous with the California lifestyle and have become an American icon to fans around the world. 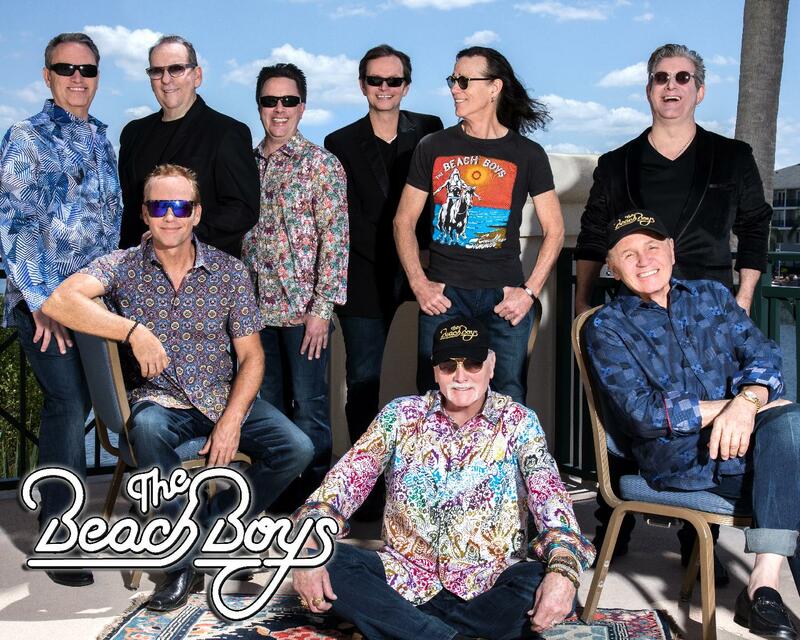 The Beach Boys will pull into town to perform on Friday, Aug. 30 at the SD State Fair.